Nanuk uses impact-resistant materials to construct a case capable of keeping the most delicate of electronics safe from the shock of unwanted drops or jolts. Each Nano hard case shell is injected with a polycarbonate resin for the ultimate in impact protection. Santoprene rubber bumpers provide added grip on wet surfaces and prevent scratches on delicate finishes. The Power Claw Latching System (US Patent No. 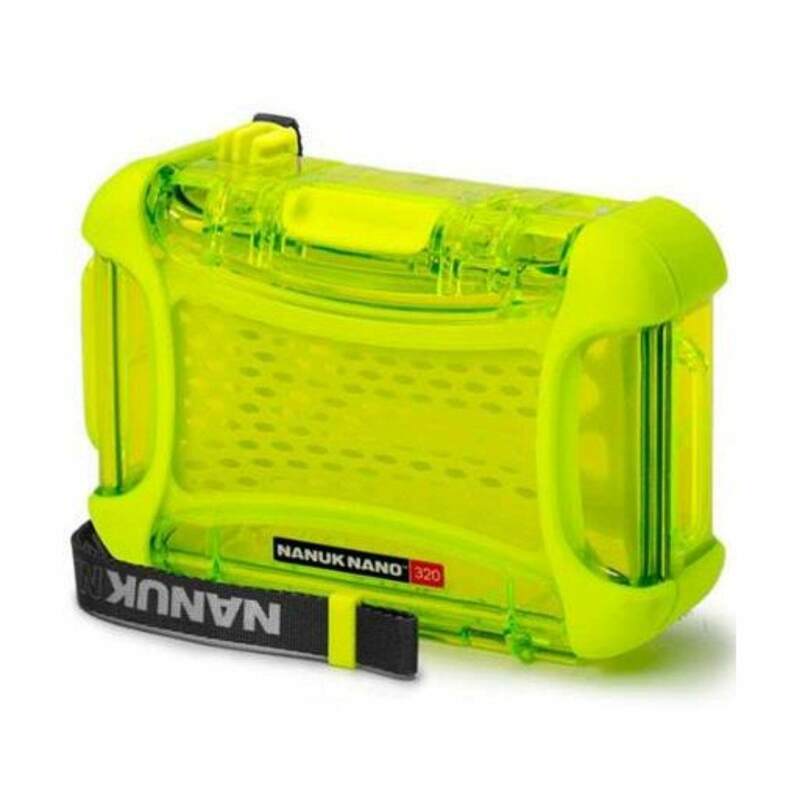 8,297,464) used on all Nanuk Nano cases is engineered to keep your case closed during the toughest of missions. 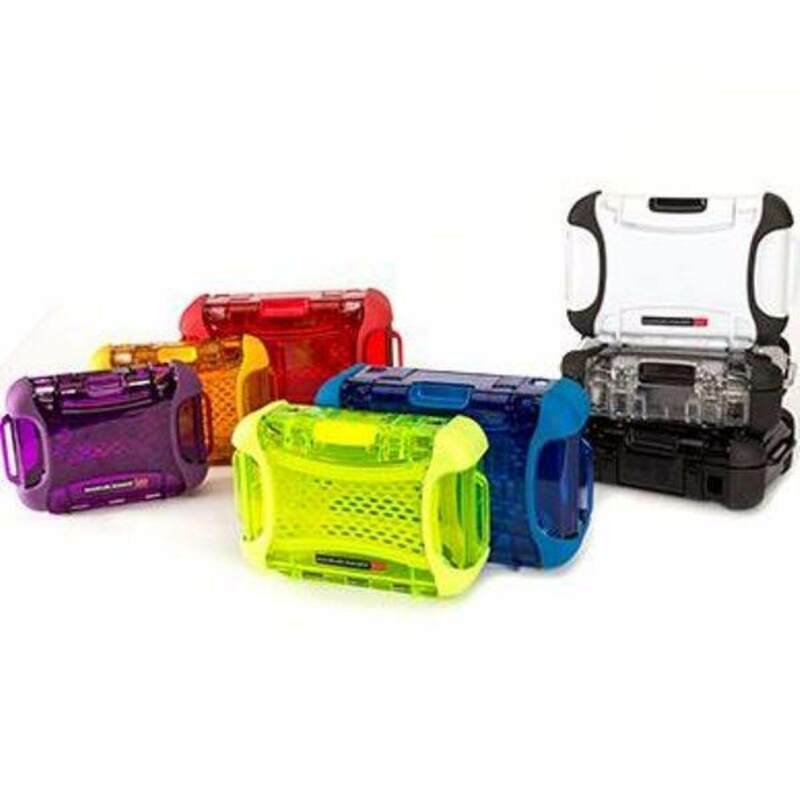 Each Nanuk Nano comes equipped with protective webbing that makes organizing the contents of your case simple. Store cash, cards, keys, and important documentation with ease, and eliminate the risk of scuffing the contents of your Nanos bottom cavity. This flexible rubber webbing conserves precious space, and acts as a soft buffer to separate the contents of your case. The Nanuk Nano Smart Strap lets you transition seamlessly between carrying modes to accommodate your needs. The Smart Strap can quickly fasten your NANO to luggage, webbing or even to the handle of a larger hard case. The quick-release button and multiple attachment points make it easy to switch your carrying mode on the spot. Learn about the wrist mode and wrap mode in our Smart Strap video. Nanuk Nanos six different attachment points give the user endless fastening options. Four slots along the front and back of the main body act as easy clip-on connection points for the Smart Strap, but also work with a variety of different attachment options including carabineers, tie wraps, and bungee cords. Feed your belt or strap through the molded in loops to keep your Nano within easy reach. 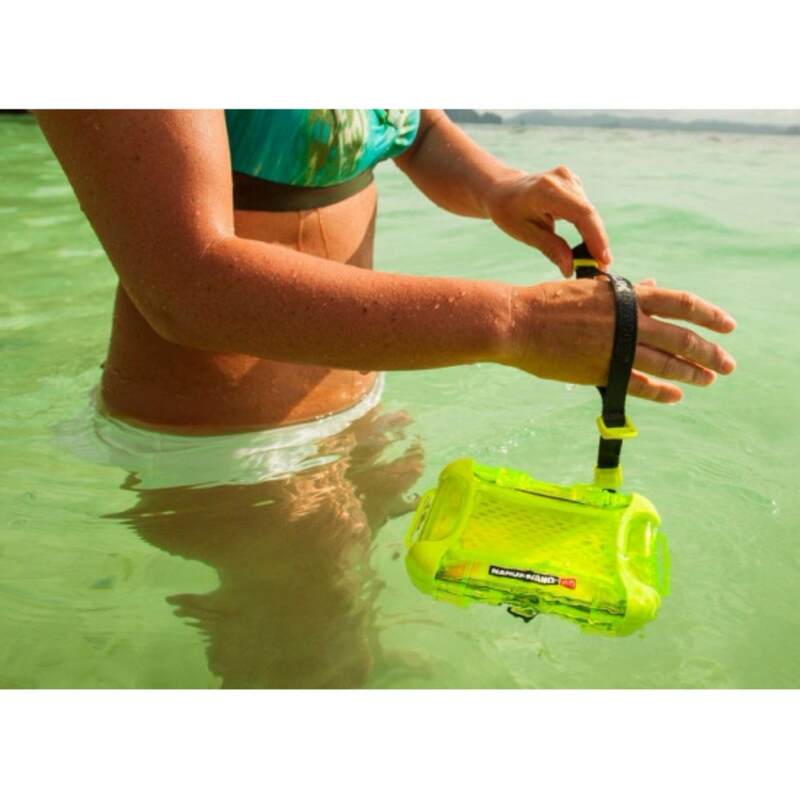 Whether you need to fasten your NANO to a kayak or a wet suit, NANUK has you covered. 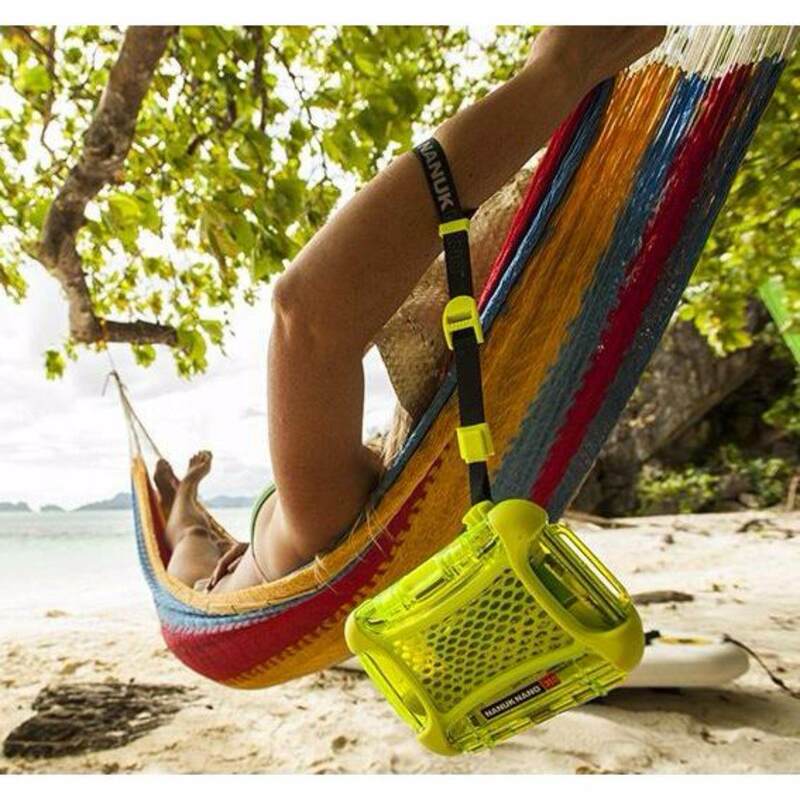 Nanuk Nano is lined with a rubberized interior to increase the safety and stability of your cases contents.